Welcome to La Belle Angèle, an award winning bridal boutique, the largest and most beautiful bridal boutique in Norwich at The Georgian House, 42 St Giles Street. Here at La Belle Angèle we have combined the beautiful of old with the amazing new! On arrival you and your guests will be greeted in our magnificent Georgian reception and taken through to our stunning ultra-modern bridal suites. We haven’t forgotten your bridesmaids and we have a beautiful Georgian room with a large collection of dresses just for them. 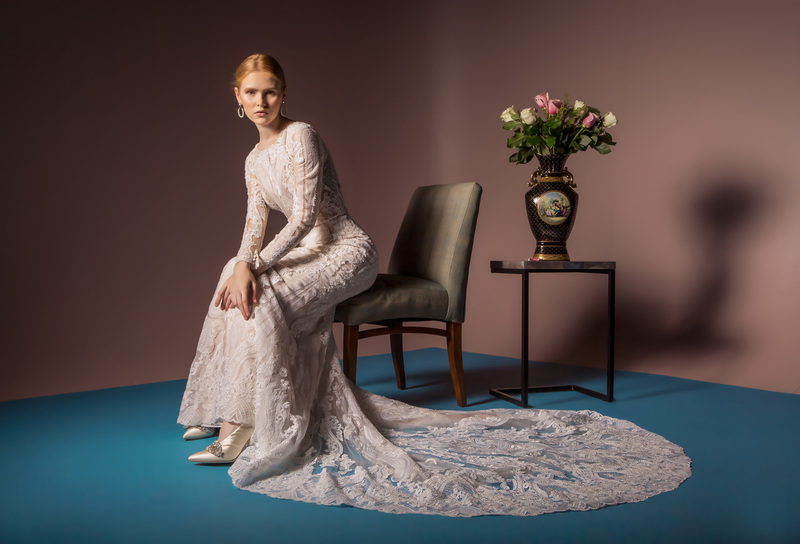 Your appointment will be in either the ballroom or the garden room all with very large changing rooms and space to view dresses so you won’t be closed off from the buzz of the boutique. 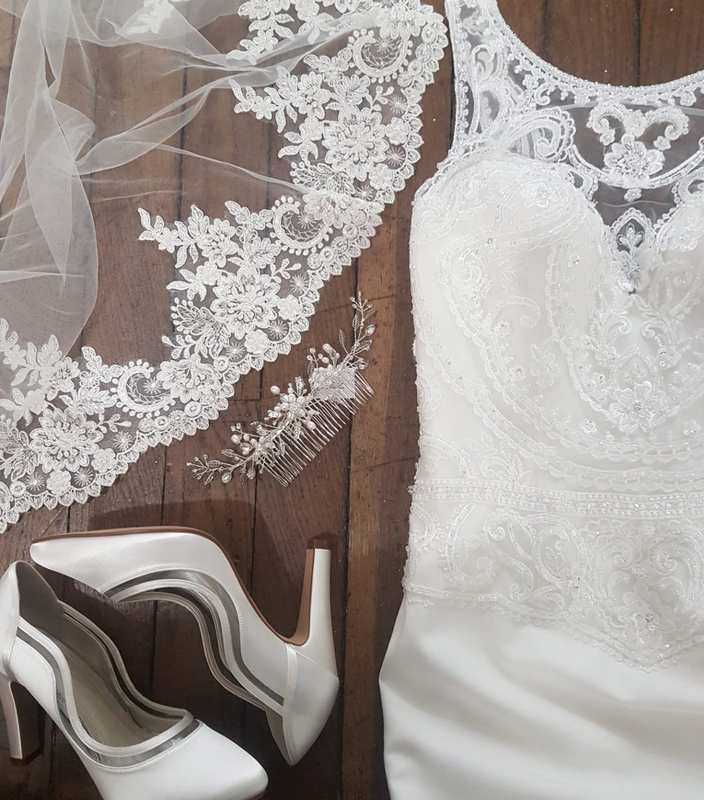 At your one to one appointment you will be able to select from our extensive range of gowns to suit all styles and budgets from on trend designers - Enzoani, Badgeley Mischka, Victoria Jane, Ladybird and our own label for Tea length dresses. 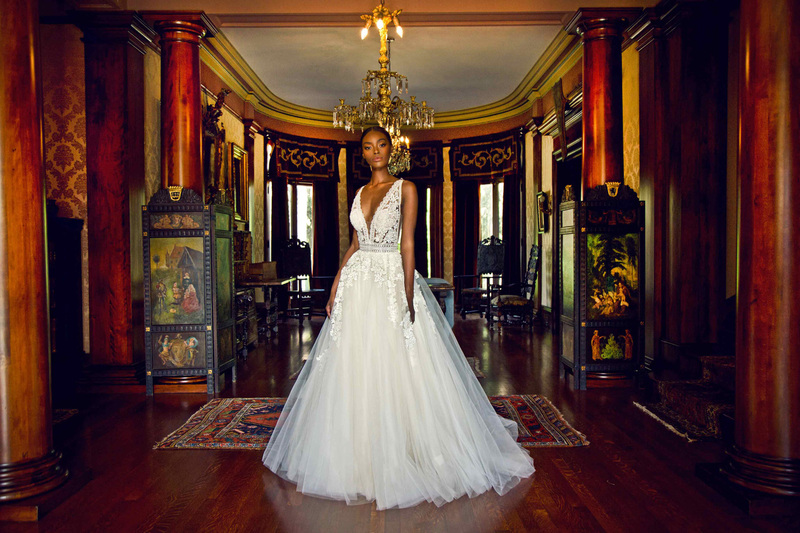 With our ballet sized mirrors, amazing lighting and space to walk your runway you will be able to see the full effect of how your gown will look on your wedding day. With a glass of fizz we hope you will have an amazing experience in which to choose the most important dress of your life. With love Kirsty and Melanie. La Belle Angèle is a family owned and run business. It is our mission to find the perfect dress for every bride who visits us whatever her style or budget. We also specialise in creating exquisite handmade tiaras /headdresses designed and made on the premises by owner Kirsty.